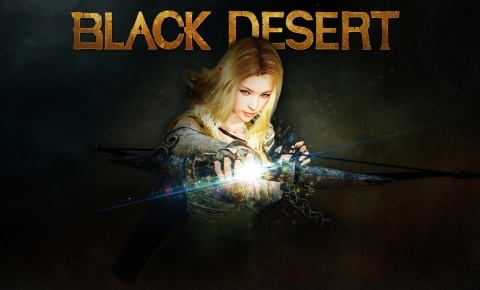 We offer you money in the game Black Desert Online on any RU Server. also accept Skrill! Fast shipping! Before paying specify at the operator of the presence of silver, in order to avoid delays.